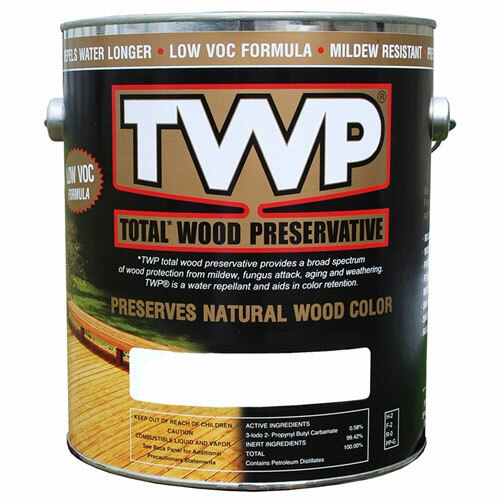 TWP® 1500 SERIES is an EPA registered wood preservative which prevents structural damage and wood decay on exterior above ground wood surfaces such as untreated or previously treated fencing, decking, wood siding, log homes and roofing. 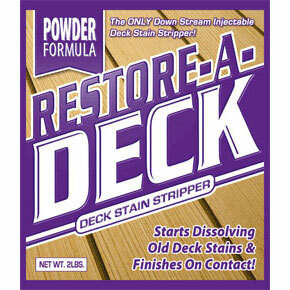 TWP® 1500 SERIES resists water absorption that causes warping, cracking and splitting as well as preventin..
TWP® 1500 SERIES is an EPA registered wood preservative which prevents structural damage and wood decay on exterior above ground wood surfaces such as untreated or previously treated fencing, decking, wood siding, log homes and roofing. TWP® 1500 SERIES resists water absorption that causes warping, cracking and splitting as well as preventing freeze damage in colder climates. 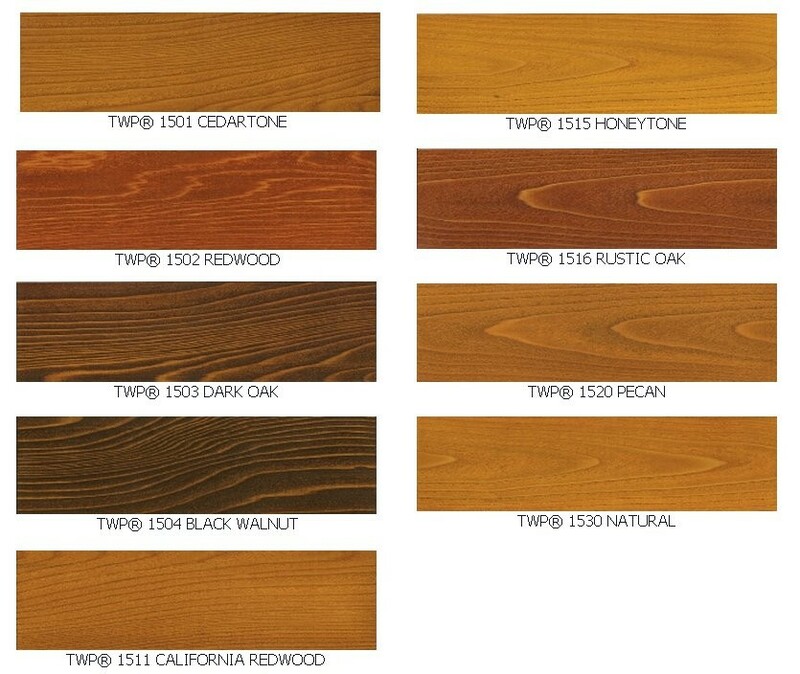 TWP® 1500 SERIES is designed for use on new and old wood siding, fencing, decking and log homes. Refer to the Product Data Sheet (PDS) for preparation, cleaning and application instructions. This product is for exterior above ground use only. 5 Gallon size available (CALL FOR PRICING / SHIPPING INFO). TWP® 1500 SERIES has a V.O.C. of 350 grams/liter and is available for sale in all 50 states. On horizontal surfaces, apply an initial coat at 300-400 sq. ft/gal. 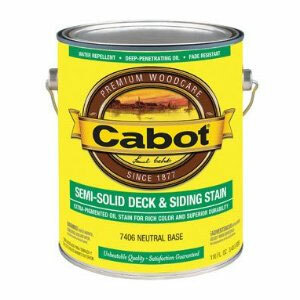 Allow material to penetrate 15-30 minutes and then apply a second coat at 400-500 sq. ft/gal. 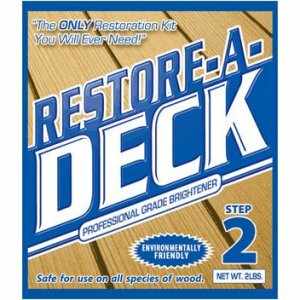 Typically a two coat application using this procedure is adequate, but wood porosity may dictate the use of more or less TWP.